Honor 20 is coming and there are strong speculations that this phone will bring two variants at the event but in the journey to be launch between consumers. One of these phones has recently passed its 3C certification in China and revealed its charging capacity. On April 16, A Honor phone has passed 3C certification with model number “YAL-ALOO”. The phone will be equipped with a 22.5W fast charger, the similar charging capacity of Honor V20. Noticeably, this model is expected to the upcoming Honor’s flagship phone, Honor 20 or 20 Pro. 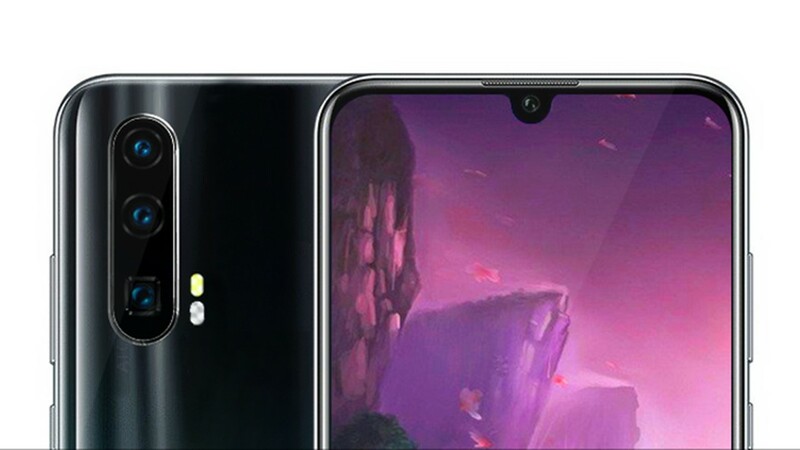 According to previous information, Honor 20/20 Pro will be powered by Kirin 980, in addition, the phone will be equipped with a water drop display along with a 48MP front-facing camera with Sony IMX586 sensor. As Honor 20 will be the first to feature commercial Mali-G76 GPU and also be equipped with the support of GPU Turbo, pre-installed with the EMUI 9.1 and expected to be similar hardware level of P30.